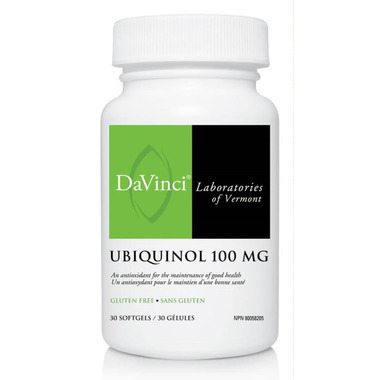 Ubiquinol 100 mg is a natural health product that supports overall health. Kaneka Ubiquinol represents a patented ubiquinol that can be ingested orally and readily assimilated by the body. teeth and gums, helps in connective tissue formation and wound healing and is an antioxidant for the maintenance of good health. Dosage: (Adults) As a dietary supplement, take 1 soft gel daily with a meal, or as directed by your healthcare practitioner. blood pressure medication or if you are pregnant or breastfeeding.